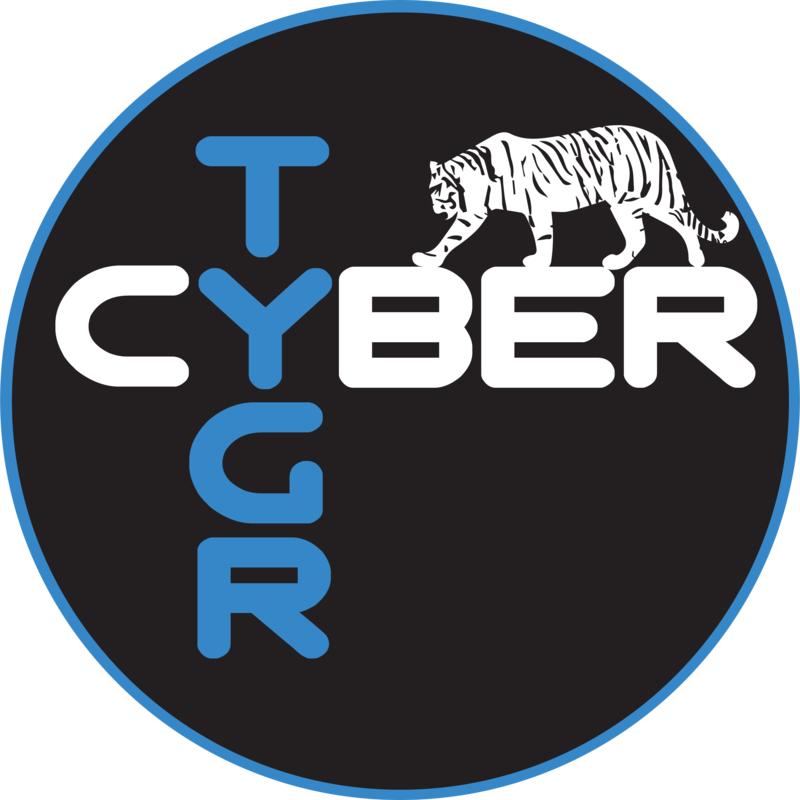 Cyber Tygr is a healthcare privacy and cybersecurity company coordinating our network of partners to meet the needs of healthcare providers according to their resources. We focus on the fundamentals of cybersecurity consulting, technical services and compliance providing deep security. Applying the healthcare industry’s measurable best practices and HHS guidance, we manage risks and monitor environments to detect, prevent and remediate threats. The process of implementing cybersecurity practices will vary by organization size, complexity, and type. For example, the development and implementation of an incident response plan will differ significantly between a large integrated delivery network and a small two-physician practice. Each size organization has specific cybersecurity-related attributes, strengths, and vulnerabilities. For cybersecurity practices to be optimally effective, organizations must tailor them to their unique needs and business mission. It’s not IF you will be hacked, it’s WHEN. Are you prepared to minimize the financial hemorrhaging that results from your vulnerabilities being successfully exploited? In 2018, the healthcare industry again sustained the highest number of breaches, according to the Verizon Report. In 2019, estimates are that one in three hospitals will be breached with an average exfiltration of 15,000 patient records at a cost of $408 per record. Some security experts like the Herjavec Group estimate a 500% increase in attacks on the healthcare industry in 2019. The average successful attack nets $3.8 million for the hacker. Even more unfortunate, the healthcare organization loses an average of $7.8 million in disrupted operations, regulatory fines, damaged reputation, legal action and loss of future business. The healthcare industry invests only 6% of their IT budget in cybersecurity, one of the lowest industry averages. The industry that has the highest per record value and the highest attack percentage is the least prepared. It’s easy to see why cyber-criminals patiently analyze their healthcare victims and plan their attacks using social engineering, phishing, email address harvesting, and other tactics to research, identify, and select targets. To rectify this situation, Health and Human Services has strongly recommended the incorporation of the National Institute of Standards and Technology Cybersecurity Framework (NIST CSF) with HIPAA compliance requirements. Cyber Tygr delivers affordable, tailored, measurable methods to achieve compliance and cybersecurity for the healthcare industry.